Commonwealth Ford. Cumberland Valley National Bank, Danville Office Supply, First Star Bank, Frank Shoop, George Ridings Insurance Co., Lowes, Madison Bank, Telford YMCA, Turpin Funeral Home. 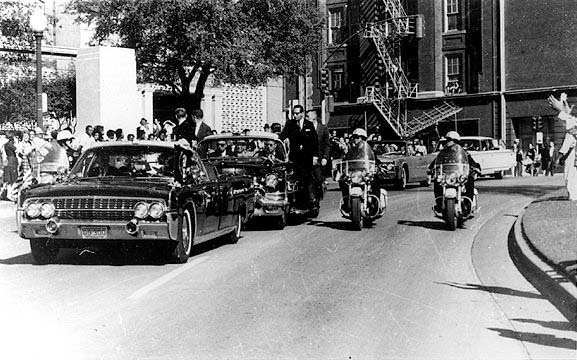 Mac Kilduff, who at Parkland Hospital in Dallas, announced to the world that President John F. Kennedy was dead, will speak to the club on August 22. Mac served as the Assistant Press Secretary for both the Kennedy and Lyndon Johnson administrations Press Secretary at that time was Pierre Sallinger. 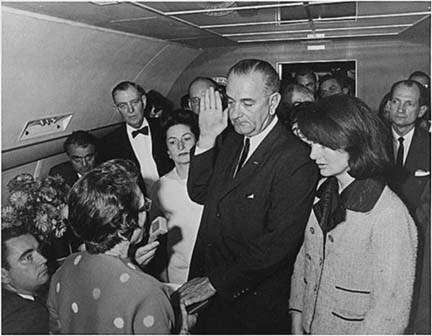 In Happier Times - JFK and John, Jr.
Mac Kilduff (lower left) holds tape recorder as Judge Sarah Hughes administers the oath of office to President Lyndon Johnson aboard Air Force One. 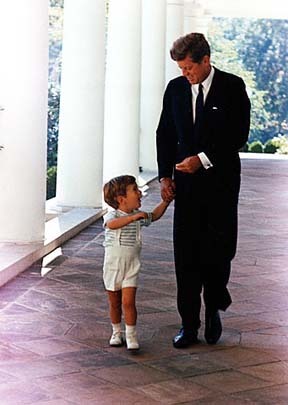 This photo is located with a compilation of Kennedy photos at the John Fitzgerald Kennedy Library in Boston. 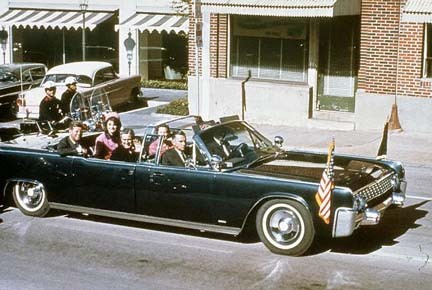 For additional photos on the Kennedy and the Kennedy Assassination. and description of when Mac called VP Johnson Mr. President for the first time. Pastor Virgil Grant, president of the Resource Office for Community Services, described the role of the organization to coordinate community giving to encourage better stewardship of limited funds. Brenda Blankenship has become a grandmother again. Benjamin "Ben" Patrick Blankenship was born on Sunday, July 12, 2000. The son of Troy and Peggy Blankenship was 8 lbs. 4 ozs and 19 3/4" long.